It’s amazing how path-dependent things are! 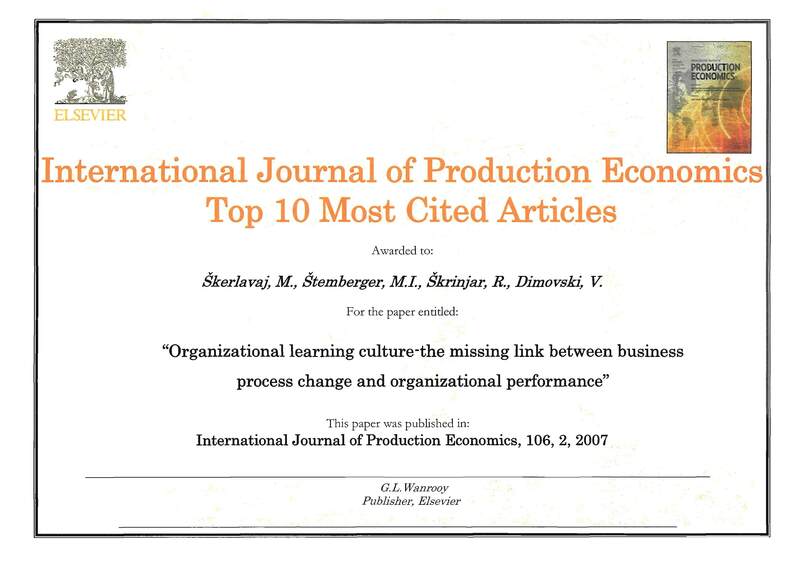 Just yesterday, I bragged around about our paper on organizational learning culture being among five top downloaded. Today, an excellent news about its’ citation by Jay Liebowitz and his co-authors in Industrial Management and Data Systems came. It feels very good to see that your research has international impact, doesn’t it!